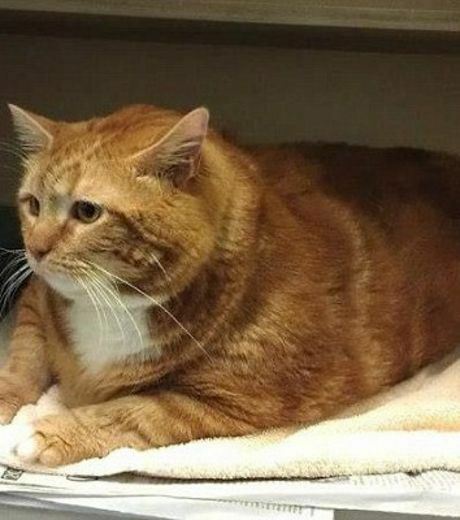 “Skinny” is an American cat having the title of the world’s biggest cat. 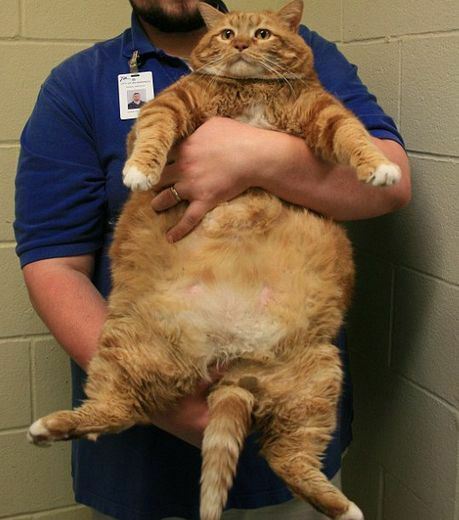 She was born in 2007 and weighs more than 20 kg. 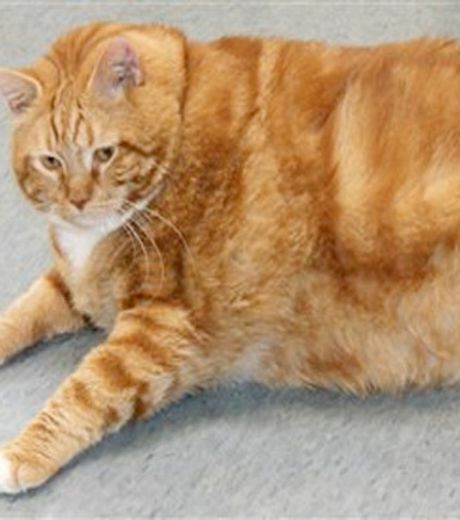 The name “skinny” is rather inappropriate since the animal weighs more than 20 kg. She was discovered in last September wandering in the streets of Texas, United States. 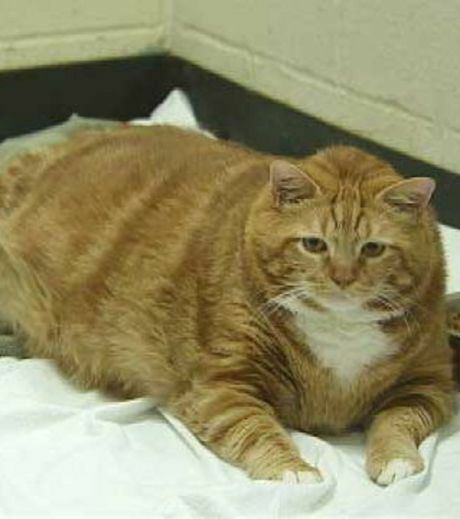 Subsequently she was assigned to Richardson Animal Shelter, an association specializing in overweight pets. 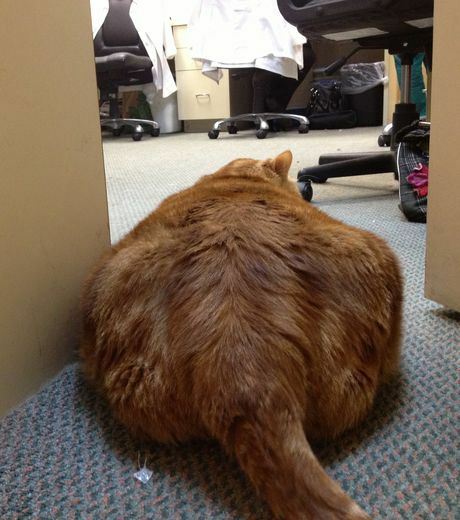 According to Noura Jammal, an assistant in Richardson Animal Shelter, Skinny is a charming cat. 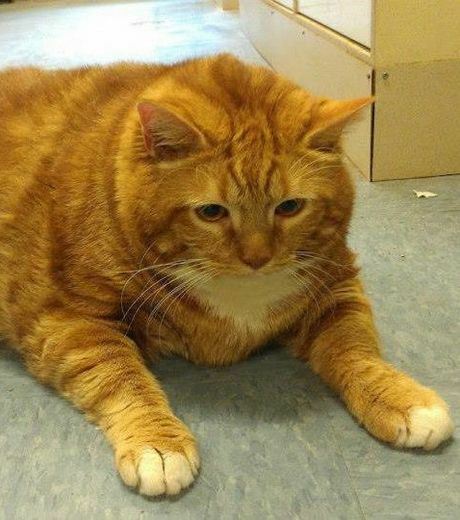 However, Skinny needs to go on go on diet, and exercise. She should also be treated regularly by veterinarian consultant. 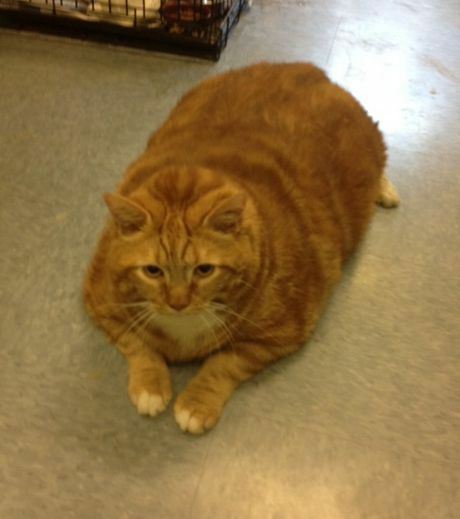 The health of 20 kg cat can be compared to a man having weight of 300 kg. Suffice to say that she rivals the world’s biggest dog in terms of her weight. 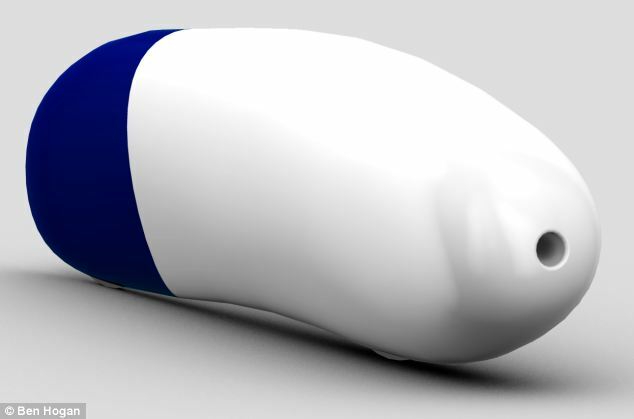 Arion1 Velocipede: Can This Odd Looking Bicycle Hit the Record of 145Km/h?